Benefits of claiming your business on Google? Having an online presence is absolutely essential. In this day and age, most research is done online. Whether you are writing an essay or looking for a local restaurant that serves a particular kind of food, people take their queries to the internet. Information is not only easily accessible, but so are opinions and other resources that can prove useful to a consumer. As a business owner, you will want to extend your reach when it comes to visibility and findability. Of course, traditional factors still apply. Location, signage, print advertising etc. are all important things to consider, but since a majority of people rely on finding new businesses and services via the internet, it is incredibly important that you have a web presence – so why not go for the best and ensure that you claim your Google Maps listing? Google is one of the largest companies today, and it is arguably the best and most used search engine in existence. Knowing this, it only makes sense that you would want to claim your Google Maps listing for your business. But what exactly will doing this do for your business, and why is it important? As already stated, Google is the most widely used search engine, meaning that if anyone needs any sort of information they are statistically more likely to send their queries through Google and they are more likely to trust Google’s results as well. Among Google’s many services is Google Maps which features detailed maps of areas across the globe, even featuring street views for visual reference that are frequently updated as well as business information for companies whose locations are listed on their maps. 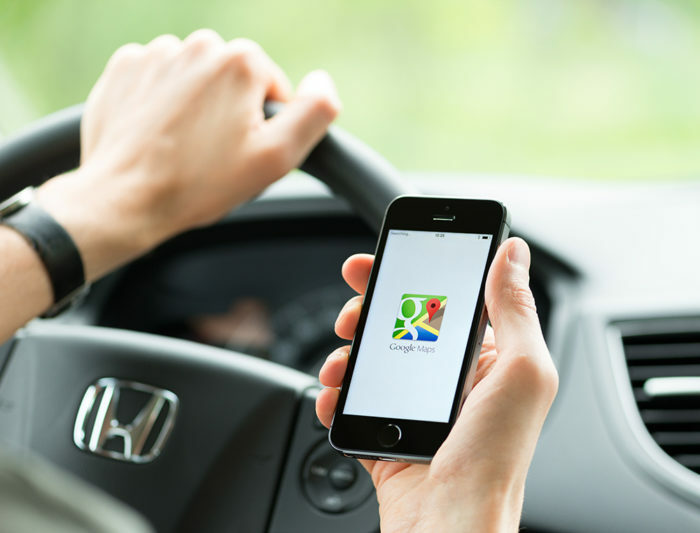 What having a Google Maps listing does for your business is make it easily findable, visible and understandable. If someone is looking for a particular business or service, and your company pops up, Google will feature basic information that people can then use for quick reference. The easier information is to find, the more likely people will find it useful. Google will not only list your business location, but it will also display your business hours, general information and it may even feature user reviews. Having a Google Maps listing does not necessarily trump having a website but it is definitely useful to have both. People may still want additional information about your business, but by making sure it is listed with Google you are more likely to garner more web traffic. Google Maps not only makes your business more visible in terms of its physical location, but it can also help improve your search engine ratings (meaning that your business’ website and your Google Maps blurb are more likely to show up in basic web searches), and it acts as a form of free internet marketing as well. The best thing about registering your business is that it is easy. The service is called Google My Business and it creates a Google Maps feature for your business and it also allows you to provide basic business information that will also be displayed as a part of Google Places featuring things such as business hours, your phone number, your address or even a link to your main site. You can even add things like photos, virtual tours, or anything else that can help make your business stand apart from the rest.